23 year old Tobi Bakre is being accused of stealing someone girlfriend 2 years ago. 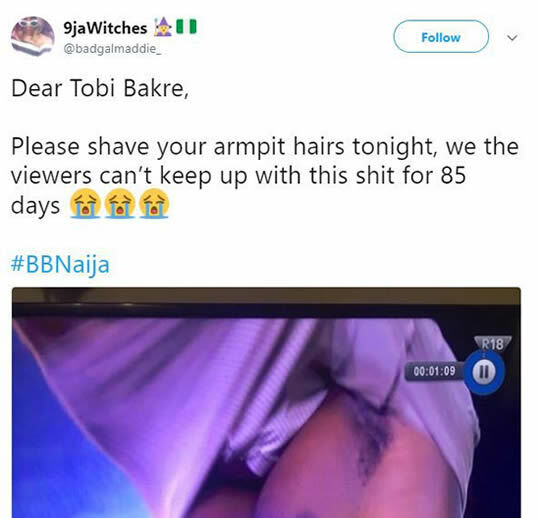 Now here’s the thing, folks on Social media are already wishing that one of the housemates, Tobi Bakre is sent packing already.. as he’s a “very popular” clubber, Big Boy and a show off. 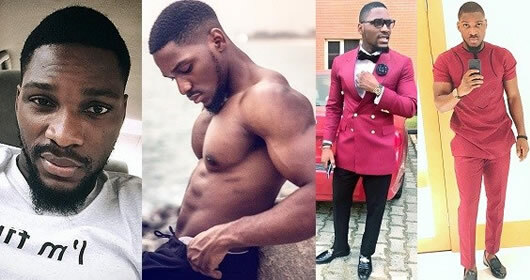 Tobi Bakre is a 23 year old banker, who graduated from Unilag, and many are saying the broke the hearts of many ladies in that school.